nervous about seeing the dentist? Does the thought stress you out? Don’t keep putting it off! For a nervous patient, a trip to the dentist can be a very stressful experience – even getting into the dentists’ chair can be too much for them. Don’t worry, we understand this completely. That is why we will never rush you. Our friendly team will take as much time as you need to discuss your options, making sure you fully understand, and are happy with, your treatment plan. Sedation is for those of you that find dentistry so frightening that you may not be able to visit the dentist at all. It is our goal to make your dental experience as comfortable and straightforward as possible so as to ease any worries you may have. At Start-Smiling we can help you overcome your fears with relaxation and de-sensitisation, but we also offer sedation techniques for our more anxious patients. Patient care and treatment standards can be of the highest standards, but some of our patients may still feel that they need sedation. At Start-Smiling we can provide you with IV sedation. IV sedation is given by a trained professional. We can provide this service at our clinic or one of our carefully chosen referral centres. At Start-Smiling we concentrate on delivering pain-free injections for local anaesthesia and find most patients do not require sedation at all. 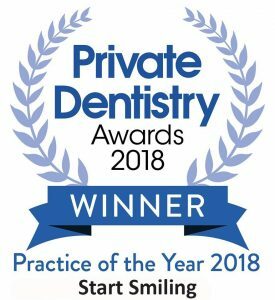 Dr Thomas Sealey used a revolutionary “no-drilling” and “no-pain” technique to rebuild a young girl’s front tooth which resulted in such a natural and beautiful result that the judges at the 2018 Aesthetic Dentistry awards considered Dr Sealey’s treatment to be the best in the UK. We can train our bodies and minds to relax. 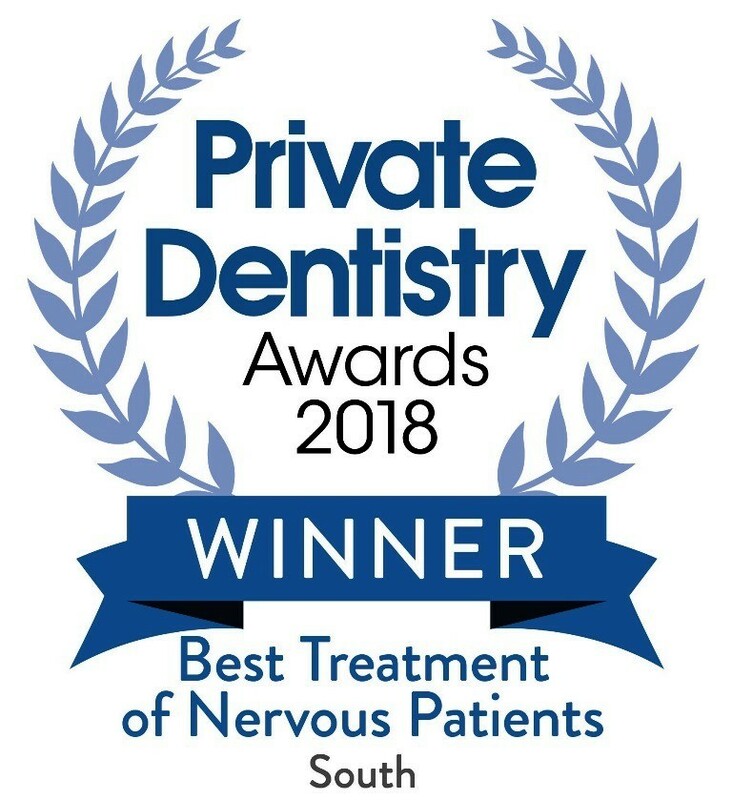 With help from our specially trained practitioners and a bit of practice at home, you can overcome your fears and anxieties and face all that life presents, including dentistry. 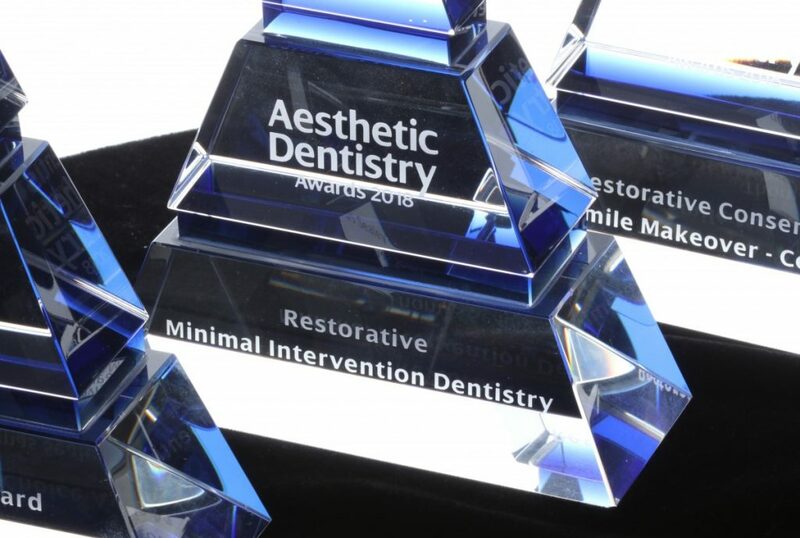 We want to ensure all patients are able to achieve the smile they desire. all this in a calming environment, with a super friendly and helpful team.